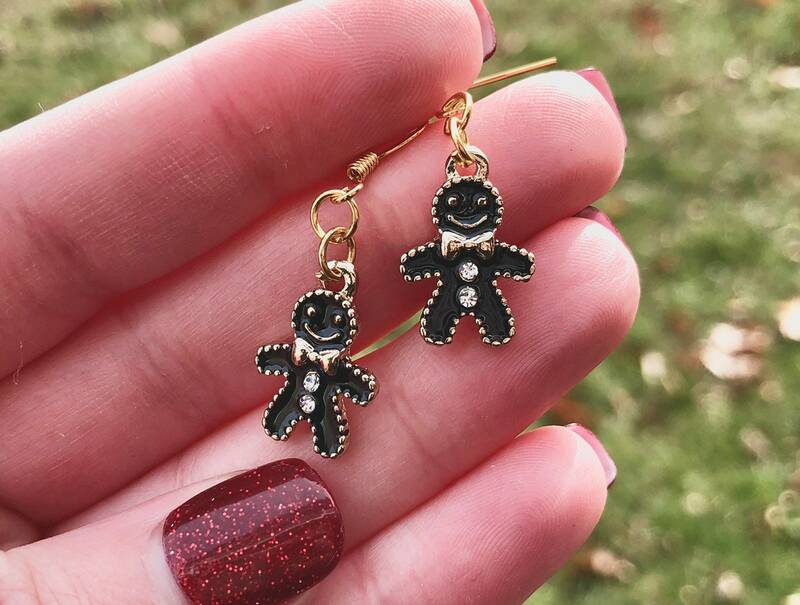 These lightweight little gingerbread earrings are very comfortable. Lead and nickel free. Brass and stainless steel ear wire. Perfect for the holidays!